Practice on Wednesday Dec. 26th has been moved to NOON! To keep you all in the loop with the latest information going on in the program I (coach Hansen) have attached a link below of a form for you all to fill out with your current email address so I can have up to date emails for all parents. Thanks. WHAT IS SUMMER RED SHIRT TRAINING? With over 60 kids signed up in the summer of 2017 its important to sign up ASAP to reserve your spot. Space will be limited. Sign-Ups will take place in the spring through Community Ed! Take your technical, physical, and mental ability to the next level and sign up for RED SHIRT TRAINING! We want to thank everyone for their donations to the program. We raised over $6,000 with our SNAP fundraiser. We finished up the season with a strong showing at team and individual sections. The team finished in second place at team sections losing a heartbreaker to Hastings in the finals 26-23. We have closed the gap on them, which is very positive. At individual sections we had 13 sections place winners with 5 kids punching their ticket to the state tournament. At state we had two individuals that were one match away from making the podium. Overall we took some big steps as a team and look forward to next year. The MatCats finished up their season with 10 kids making it to the MN/USA state tournament in Rochester. Out of the ten kids we had one state place winner- Jack Springer. 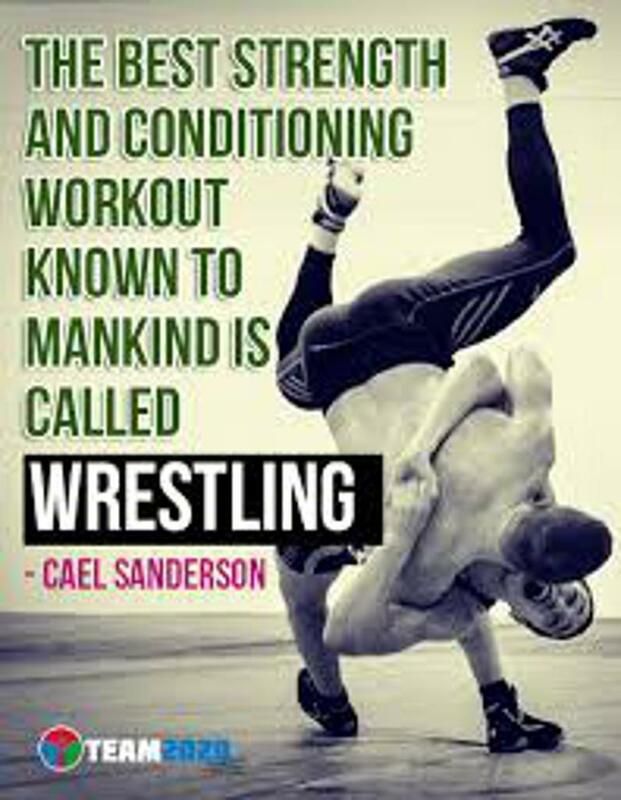 Reminder to all wrestlers. Equipment turn in tomorrow at 3:30 in the wrestling room!